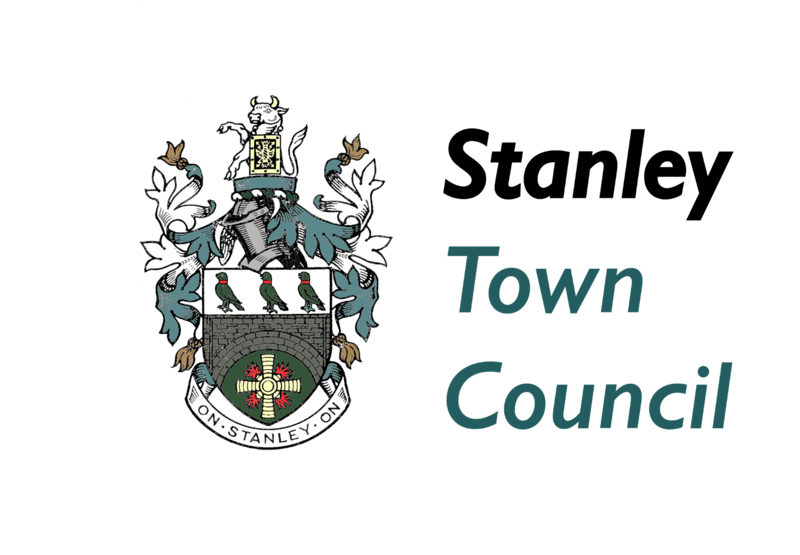 Full Council meetings and Finance & General Purposes Committee meetings start at 6.30 pm in the Civic Hall. From time to time, the Council holds special or ‘extraordinary’ meetings to deal with urgent matters. These will be publicised on the Council homepage and facebook page in advance of the meeting. Please check the website the week before the meeting for confirmation of venue as the Council does hold meetings at alternate venues from time to time based on availability of the Civic Hall.